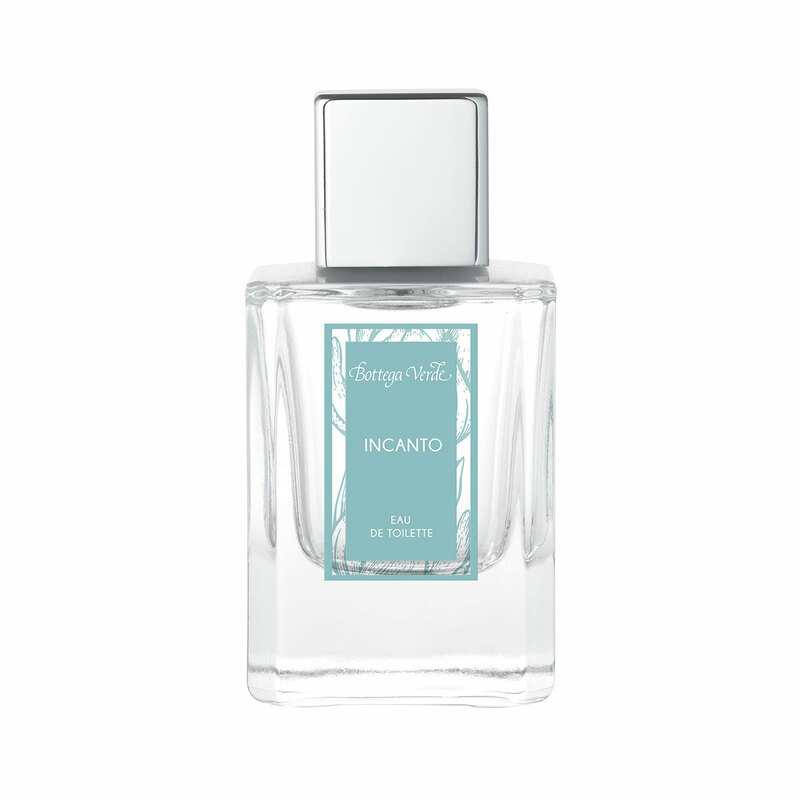 You know when you get that feeling, when you feel light and your thoughts float freely or when you look at things through poetry and awe, when you embrace life with all its surprises and unexpected turns... Incanto is exactly like that: vibrant and enticing like juicy Citrus fruits, enchanting and delightful as Ylang Ylang, and soft and velvety as Vanilla... Live the dream and the enchantment every day. Vibrant and enticing like juicy Citrus fruits, enchanting and delightful as Ylang Ylang, and soft and velvety as Vanilla... Live the dream and the enchantment every day. Scent:Top notes: Bergamot, Apple, Lemon. Middle notes: Jasmine, Ylang Ylang. Base notes: Musk, Sandalwood, Vanilla.